Exceptional dependability and performance in one of Beretta's best values! Packing second-to-none reliability, versatility, and extreme simplicity into an affordable package, it's no wonder the 300 Series of shotguns have sold by the millions. The A300 Outlander is the next evolution of that legacy, offering the same exceptional performance at a price well-under a thousand dollars! So what makes it so outstanding? Read on. It's versatile and adaptable. 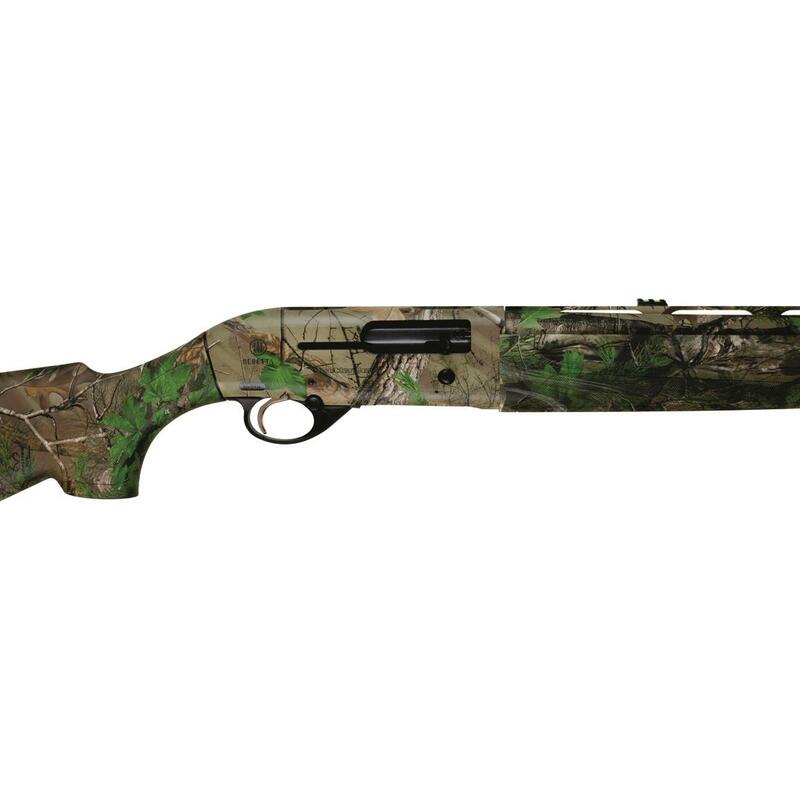 The A300 Outlander Shotgun lets you customize the drop and cast of the stock by means of spacers that you can insert between the action and the pistol grip. Additionally, the safety is reversible, making this a fine choice for southpaws, too. It's extraordinarily durable, tough and lightweight. The A300 Outlander is made of the same proprietary steel blends that have made Beretta® shotguns famous for their durability. 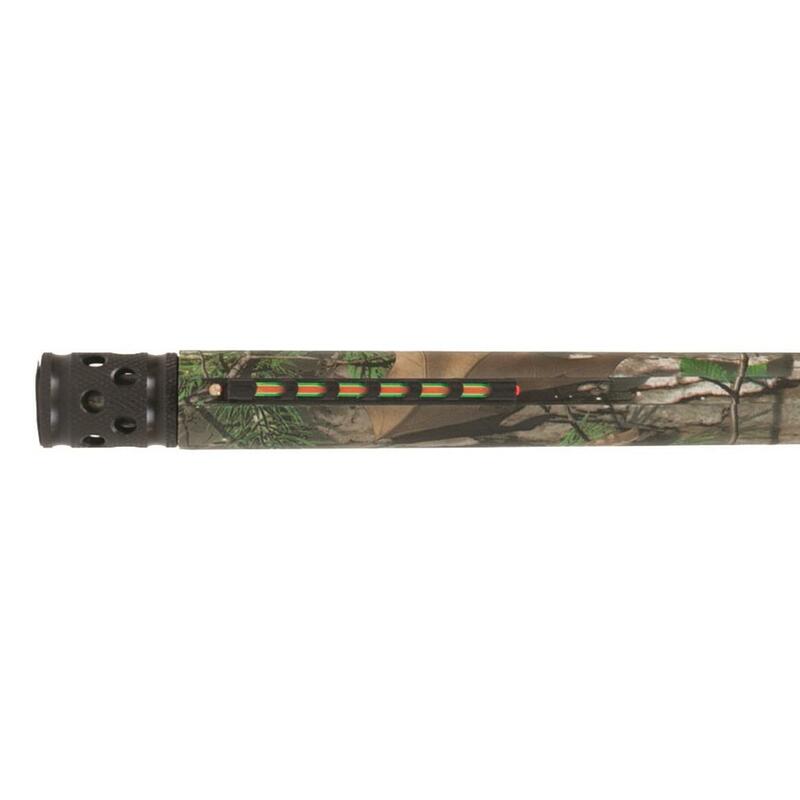 The Mobilchoke barrel is designed to shrug off the pounding of heavy hunting loads, giving you a long-lasting tool that will work as hard as you need it to. But in spite of its toughness, the A300 feels light and lively in your hands, and easily follows your eyes on-target thanks to low-profile action. And its impeccable balance makes it feel even lighter! It's easy to maintain. This Semi-automatic Shotgun is the perfect embodiment of Beretta's philosophy about maintenance: easy, quick and tool-free! The A300 breaks down into four major components, making it simple to take apart and clean under less-than-ideal field conditions. Additionally, the self-cleaning gas piston makes it cleaner-shooting, keeping it in perfect shape even after a hard day's hunting or clay shooting. In short, the A300 represents today's best value in semi-auto performance, and is a worthy heir to Beretta's legendary 300 Series. 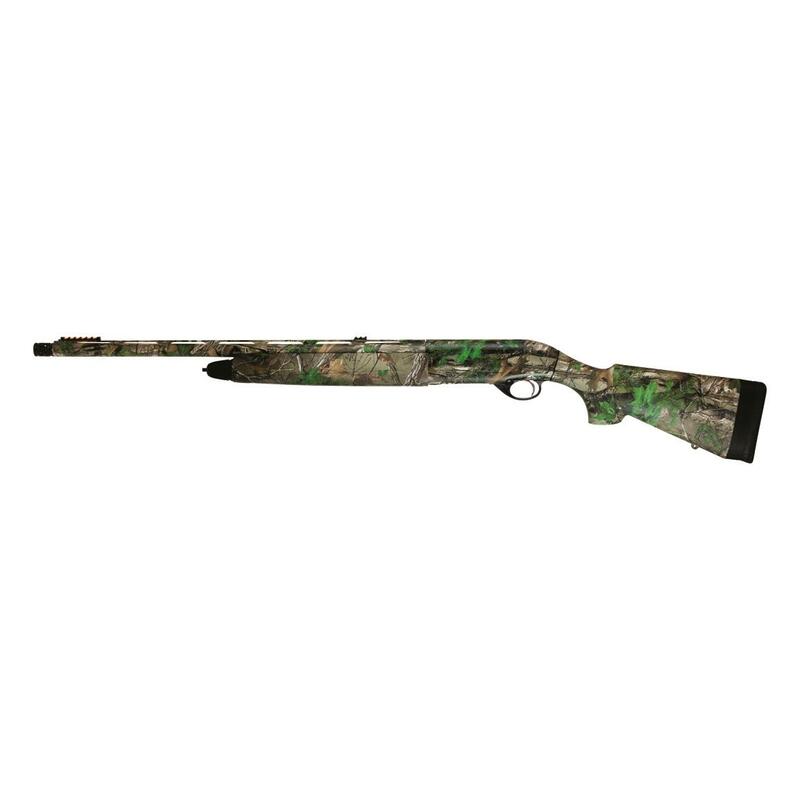 Beretta A300 Outlander Turkey, Semi-Automatic, 12 Gauge, 24 Barrel, 3+1 Rounds is rated 5.0 out of 5 by 1. 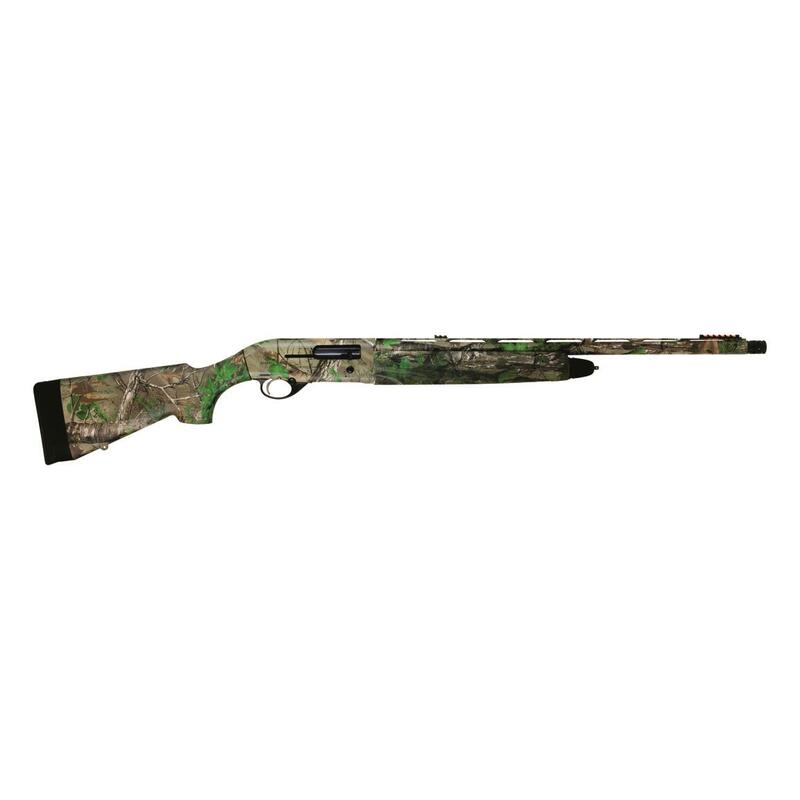 Beretta A400 Lite Max-5, Semi-Automatic, 20 Gauge, 26"
The culmination of Beretta past, present and future.